I've always been entrepreneurial by heart, but I liked the structured systems FASTSIGNS has in place. It was important to me that I have an experienced team of professionals behind me that were dedicated to achieving my success. There's no better system if you are looking to get into the business. After doing some research, I found that FASTSIGNS offered more store support than other industry franchises, and at the time, FASTSIGNS was the only one that offered a program for U.S. veterans. I felt like the company genuinely cared about veterans, and I really appreciated that. I used the VetFran program to get started in 2011, and business has been great. How do you connect with your ideal candidates? 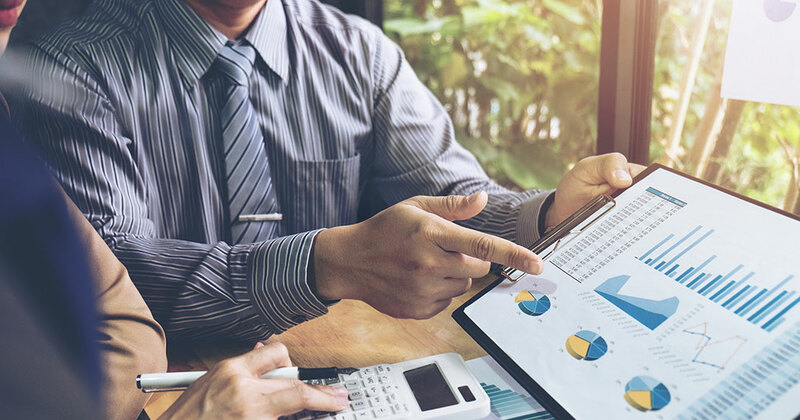 What media is best for reaching your target franchisees? And how often should you communicate with them? 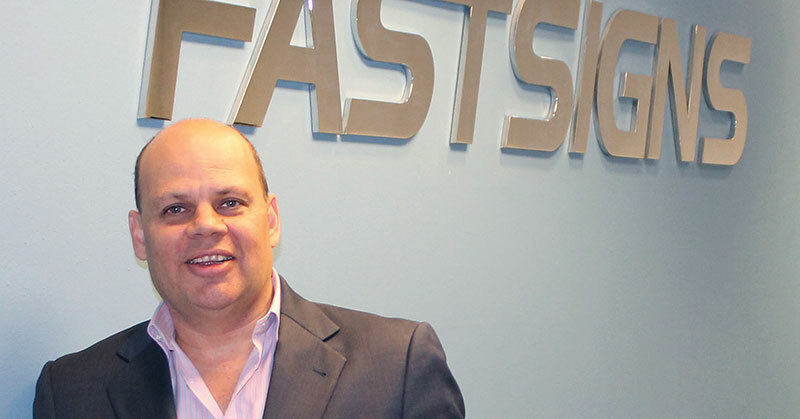 Learn how Fastsigns does it! So many good things are happening in franchising these days, it's hard to keep up! 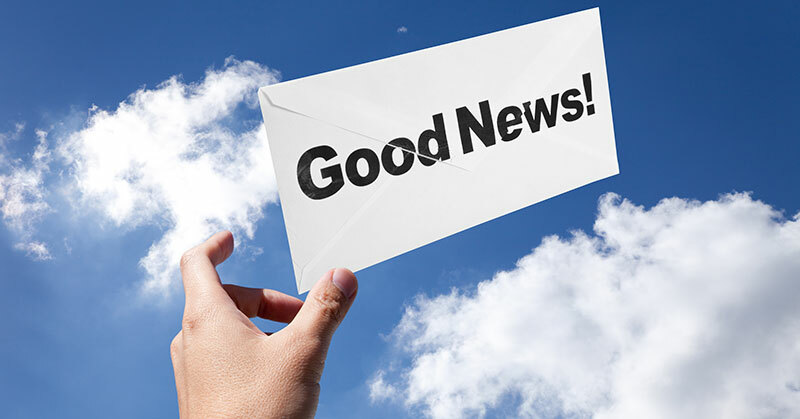 So welcome back to "Good News" - our monthly roundup of franchise growth, finance, international expansion, milestones, and other positive news from franchisors large, medium, and emerging. So many good things are happening in franchising these days, it's hard to keep up! 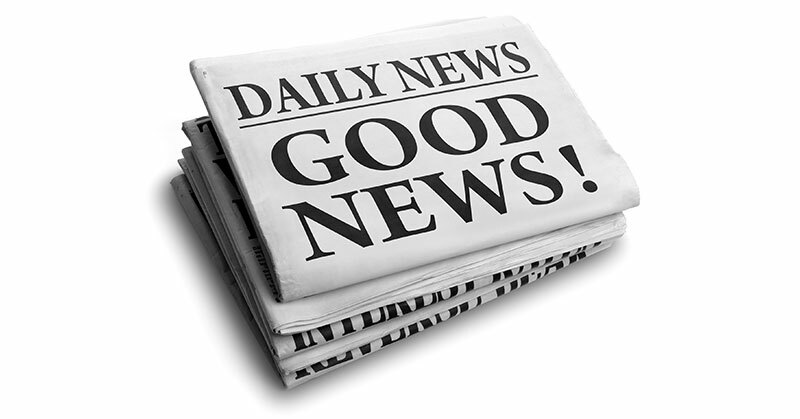 So welcome back to "Good News" - our monthly roundup of franchise growth, finance, emerging concepts, and other positive news from franchisors large, medium, and emerging. Looking for more information about FASTSIGNS? Take a moment to fill out our quick information request form.